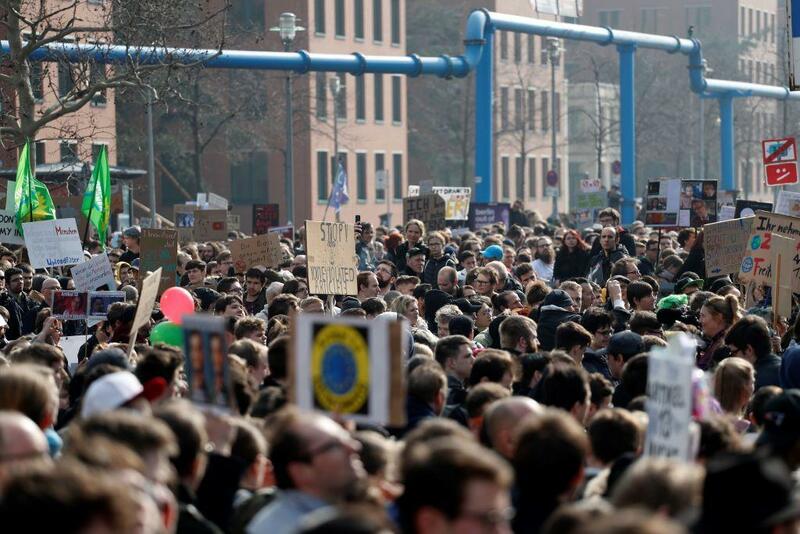 Over the weekend, tens of thousands of protesters took to the streets across Germany to voice their displeasure over the EU Copyright Directive, otherwise known as the “Directive on Copyright in the Digital Single Market 2016/0280(COD).” This proposed European Union directive is designed to limit how copyrighted content is shared on online platforms. On the other hand, the International Federation of Journalists hammered the directive as "bad for journalism.” David Kaye, the United Nations special rapporteur on freedom of opinion and expression, warns the directive might harm freedom of expression across Europe. “Companies that act reasonably in helping rights holders identify and control the use of their content shouldn’t be held liable for anything a user uploads, any more than a telephone company should be liable for the content of conversations,” argues Kent Walker Google’s Senior Vice President of global affairs.